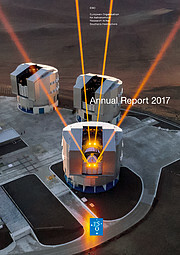 Research highlights from ESO facilities, involving the first detections and discoveries of exotic astronomical objects, and the latest results covering aspects of astronomy ranging from the Sun to planets around other stars and high-redshift galaxies. A summary of the activities at ESO’s observatories in Chile. 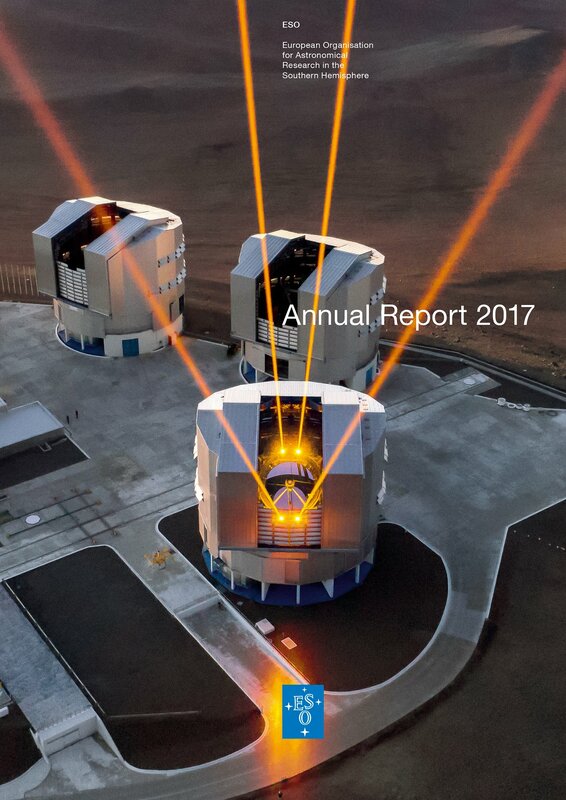 The latest news from the Atacama Large Millimeter/submillimeter Array (ALMA) and Extremely Large Telescope (ELT) projects. News about ESO staff (including the International Staff Association and Local Staff Representatives), new diversity initiatives and ESO buildings — including the ALMA Residencia and the recently opened ESO Supernova Planetarium & Visitor Centre. This product is available to download for free and is available to buy in the ESOshop.